 Woodworker’s Hardware stocks many of the most common hand tools used in a woodworking shop. If you are looking for chisels, rubber mallets, laminate files, putty knives, shop supplies and much more we’ve got you covered. Everything you see is in stock and ready for immediate shipment.